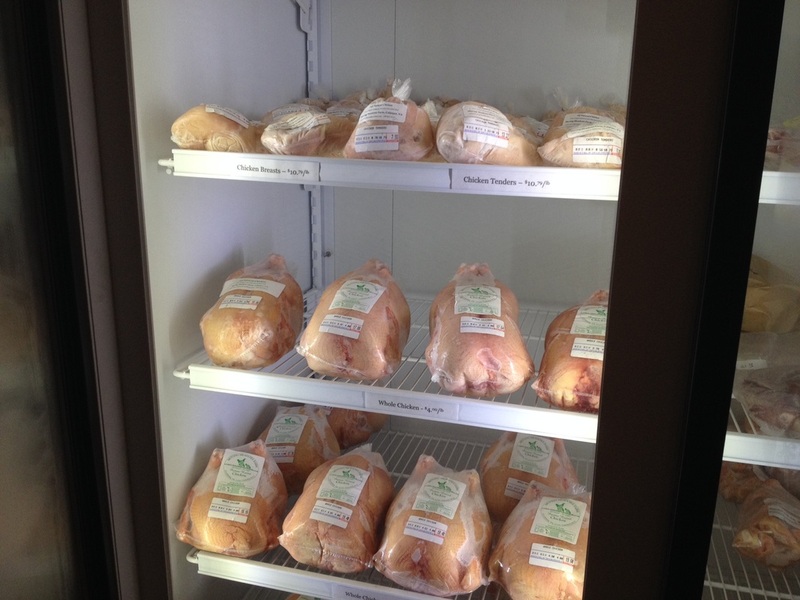 Pastured chicken and turkey has the same fantastic taste that chicken had decades ago... like the chicken your grandmother used to fix. (Only Grandma might not have had the luxury of a crock pot! Oh Yum!) :-) Please inquire about our gravy... if ya need coaching, email us. 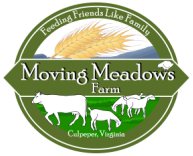 Contact us if you have questions - visit our contact page, email us at movingmeadowsfarm@gmail.com or call us at 540-317-5862. 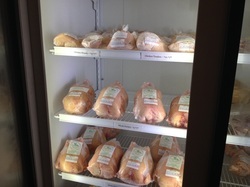 All our chicken is frozen.